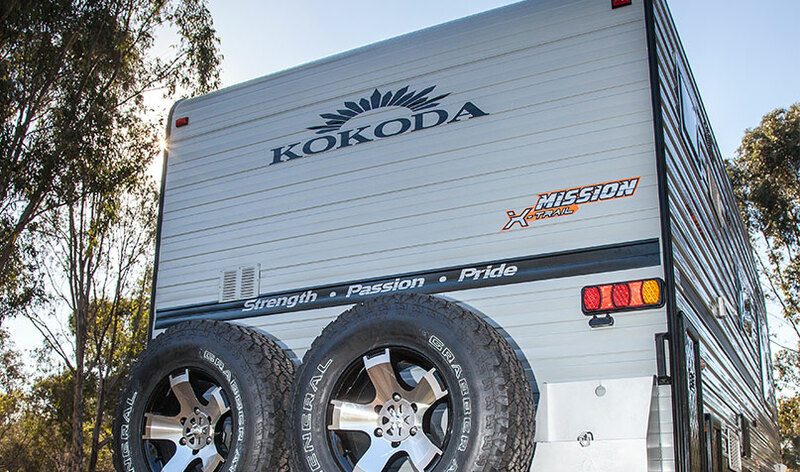 For an off-roader that pushes all the limits, the Mission X-Trail is the way to go! 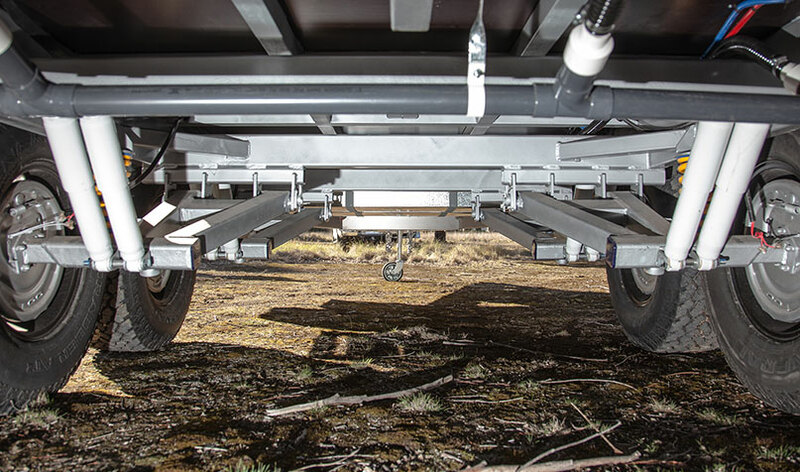 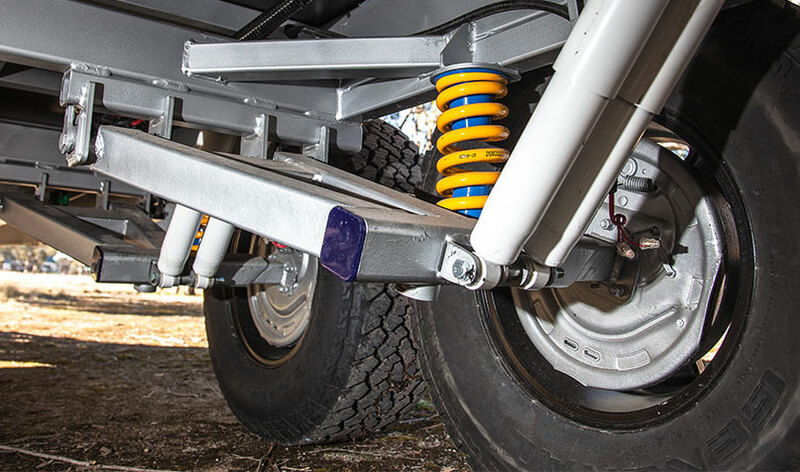 With a Cruisemaster 3700kg independent coil suspension you get the same top of line suspension as used on the toughest of off-roaders. The Mission X-Trail come with 2 x 95L water tanks, 2 x 100 A batteries, 2 x 9kg gas bottles, 2 x 150w solar panels, 2 x jerry cans & 2 x slide out tunnel boot draws. 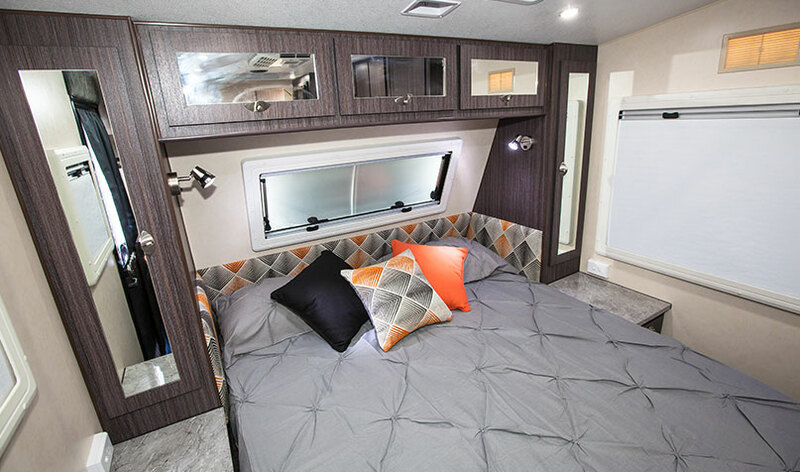 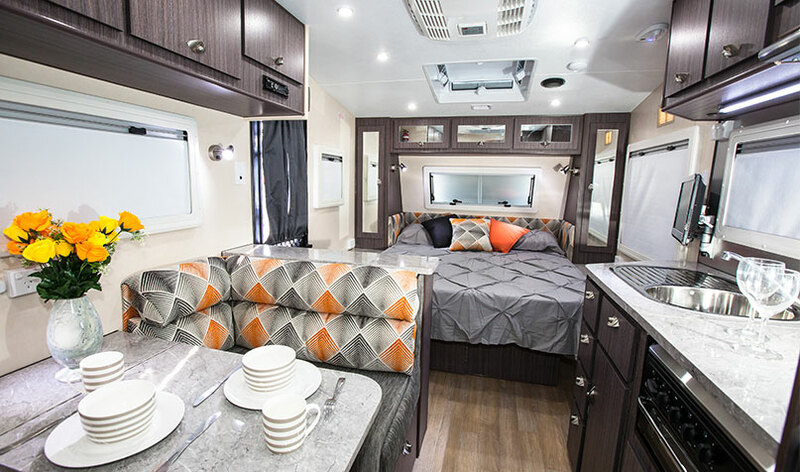 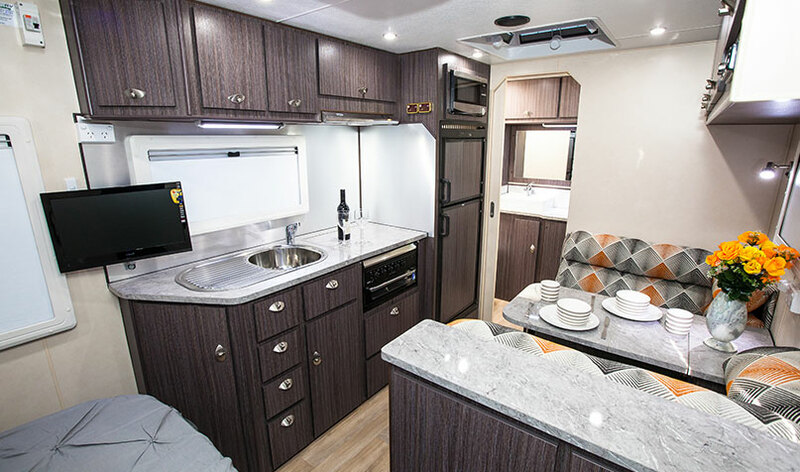 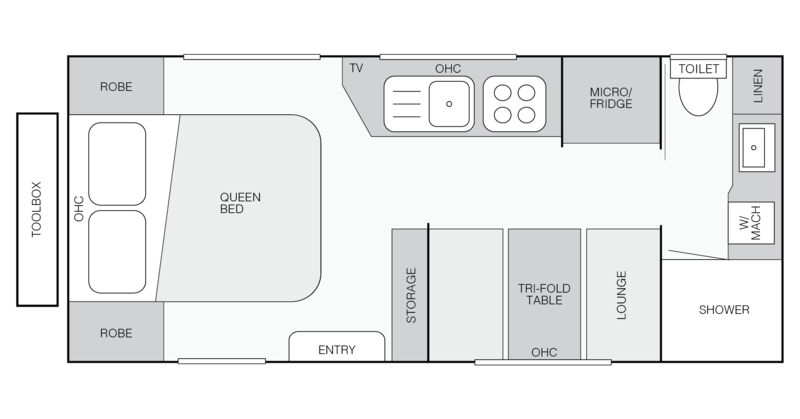 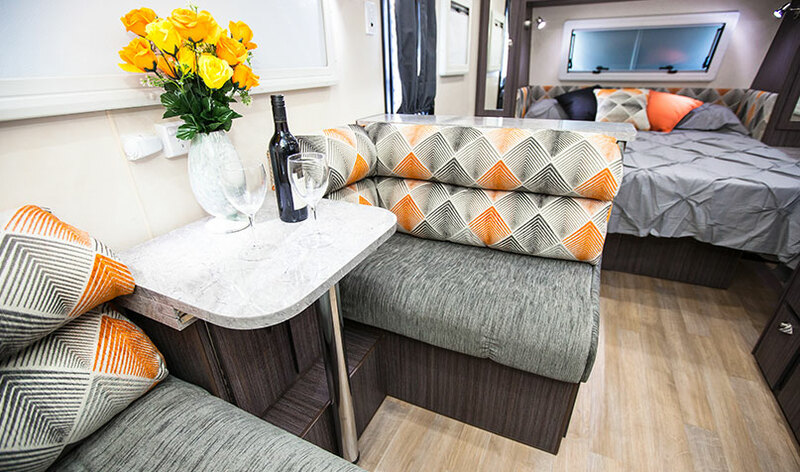 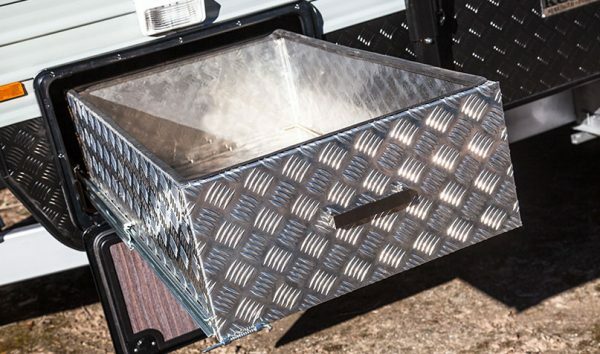 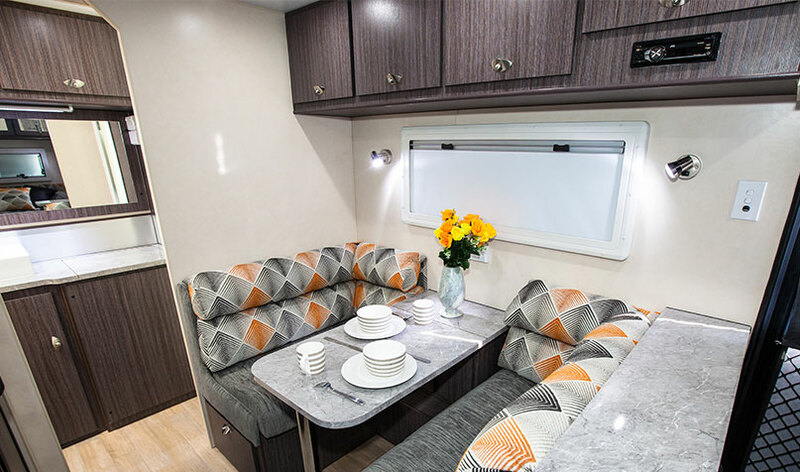 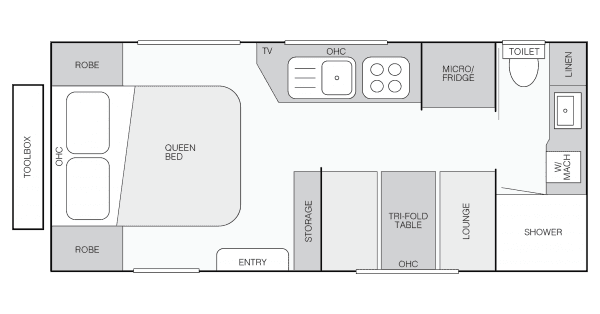 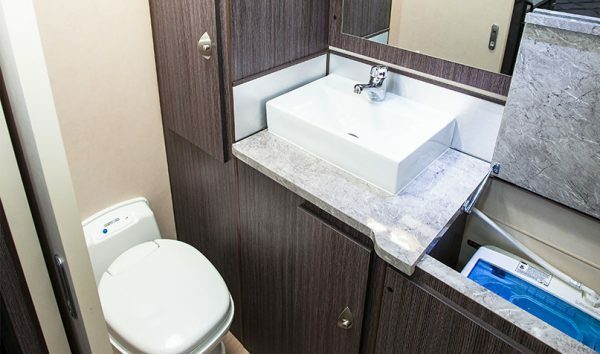 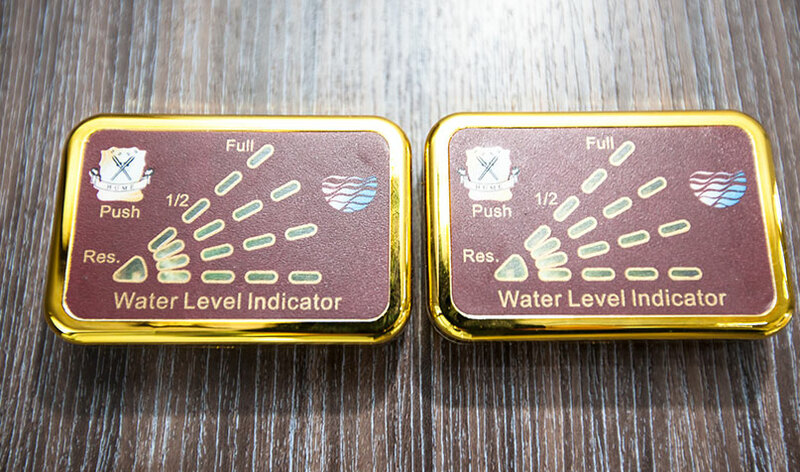 The caravan comes with a 6-inch Rock-Solid Platform and creature comforts to make your mobile home luxurious . 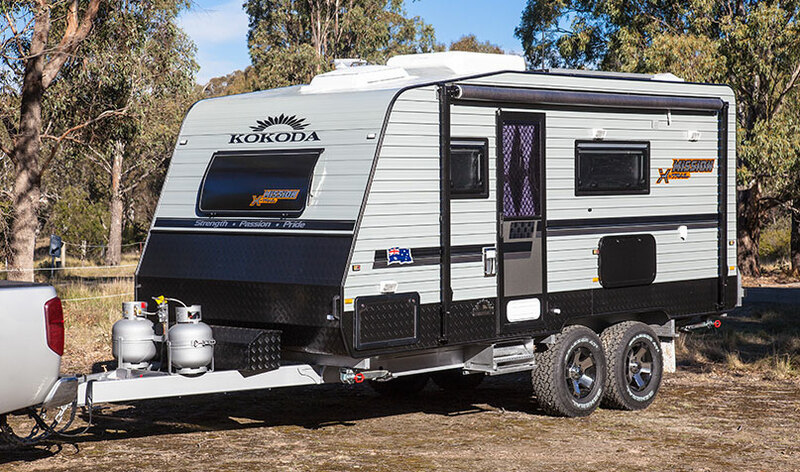 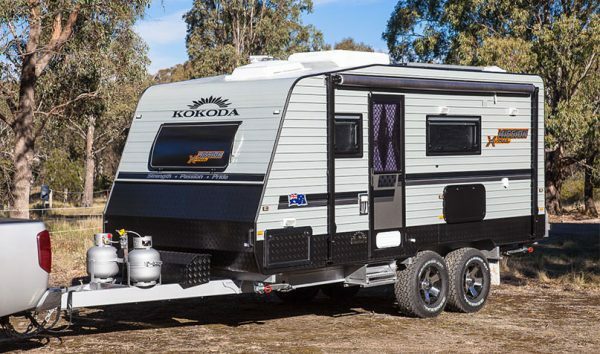 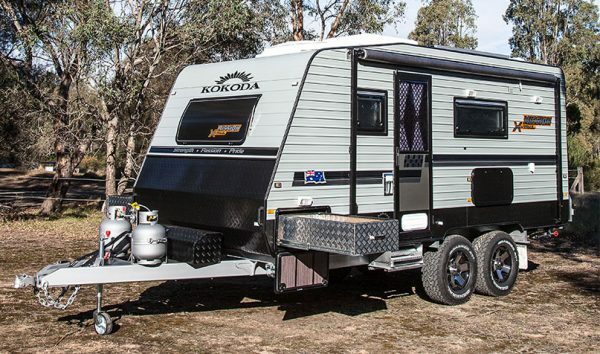 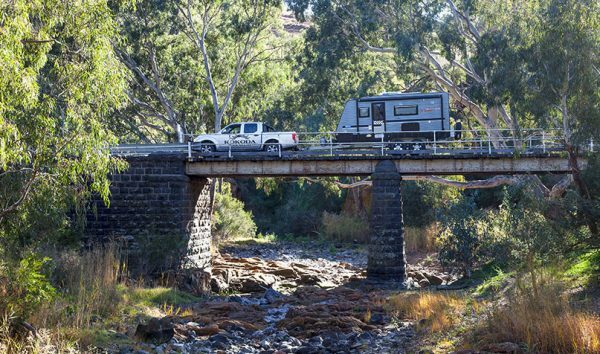 Built in Australia for Australian conditions, the Mission X-Trail is everything you want in a durable and practical caravan. $62800.00 drive away from Adelaide.